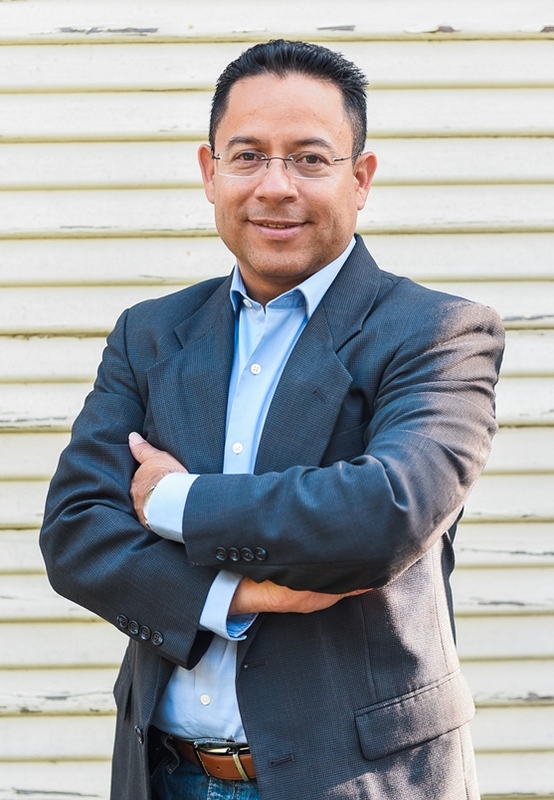 NESTOR LIMA is a dynamic speaker, author and Certified Professional Life Coach. He has coached many leaders, pastors, entrepreneurs and marriages to find solutions and accomplish personal, family and professional goals. He is the author of Encounter With Your Life Purpose, Your Maximum Life, Mastering the Art of Personal Leadership and co-author of Beyond Parenting. 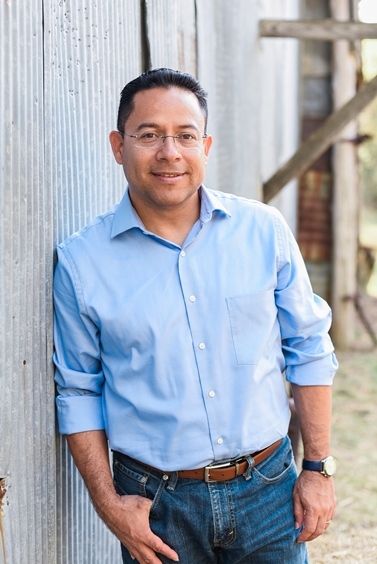 Nestor is passionate about helping people discover their life purpose, enhance their personal leadership and enjoy a balanced family life. He holds a Doctor of Ministry in theological studies from Vision International University. With a unique gift―a rare blend of coaching, mentoring and teaching combined with sound biblical insight―Nestor helps people overcome personal barriers and experience life-changing breakthroughs. Nestor and his wife’s love for family led them to found Beyond Parenting Ministries, Inc. As family coaches, they help parents connect with the hearts of their children. A hot tea aficionado, he is fun, loving and values-driven. Nestor is happily married to his wife, Dina, for over twenty two years and enjoys family life with their two teenage daughters. To inspire people to discover their Life Purpose and embrace the greatness God placed inside them. Coaching Specialties: Personal Leadership, Freedom and Healing, Family, Marriage, Parenting, Life Purpose.